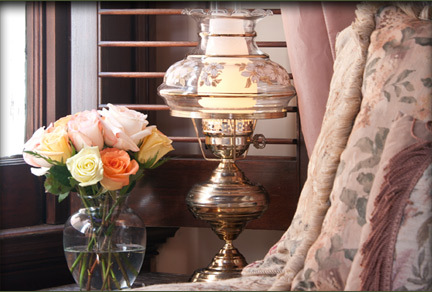 Rooms in our bed and breakfast in New Orleans rates range from $185-$255 per night, double occupancy. All rates are subject to Louisiana sales tax and are subject to change during special events. A ‘tester’ bed is a 4-poster bed with a full canopy. A ‘half tester’ bed is a 2-poster bed with a canopy covering half of the bed.. A ‘plantation’ size bed falls between a modern full and queen size bed. Each bed also has a feather mattress on it for extra comfort. 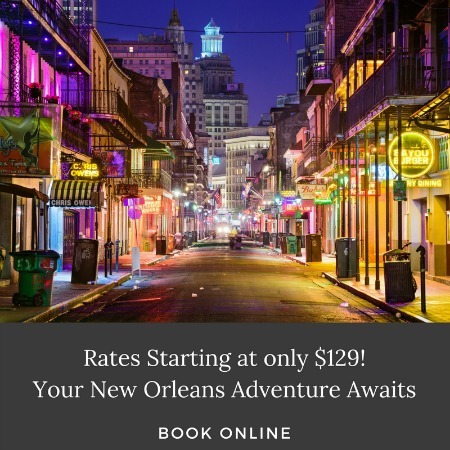 View our New Orleans vacation packages and book a getaway of a lifetime.